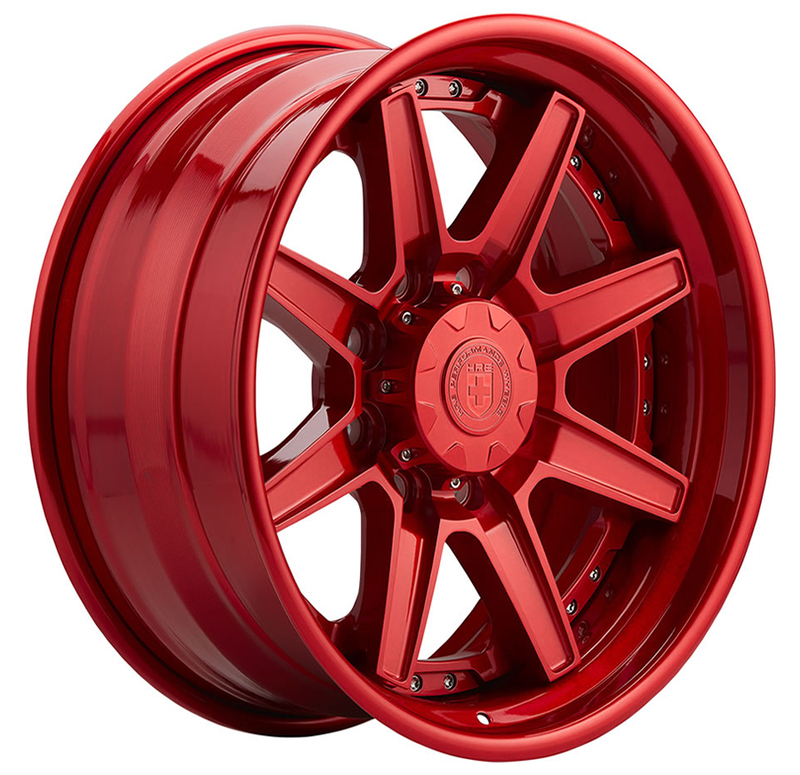 The Series HD1 is HRE?s latest offering for your truck. Specifically designed for 1/2 ton and 3/4 ton pickups, this forged 3-piece wheel is tough enough to take whatever you throw at it. Custom made for your truck, the HD1 is available in custom offsets and over 80 colors allowing you to make it your own. Available in hidden or visible assembly hardware as well as standard HRE cap or optional engraved billet caps.